When people come to buy their plants, and supplies from the nursery, generally you would expect well-maintained grounds. Generally visiting a nursery is a really pleasant experience. The beautiful colours and smells from plants can be a treat for the senses and usually inspires their customers. If you’ve got trees on your grounds it can add to that beautiful natural effect. However, if unkempt however it can give the wrong first impression. Give the best first impression possible. Why detract from your beautiful plant selection with ugly, over hanging trees? 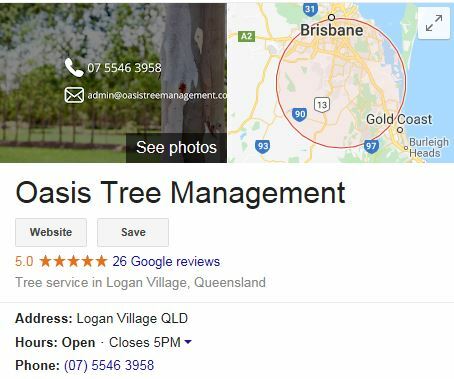 Should you be looking to extend your nursery but have not been able to because there are trees surrounding the area, why not look at our tree removal service. Our expert arborists will assist you with reaching your goals in the most cost-effective and efficient way. Provide premium mulch to you customers. We wholesale top-of-the line Mulch, so when your clients buy all their plants, you can be assured that when they purchase their mulch from you it is only going to enhance their gardening experience.